I have been dealing with Nichole and the team at Yungaburra - Tinaroo Realty for around three years. 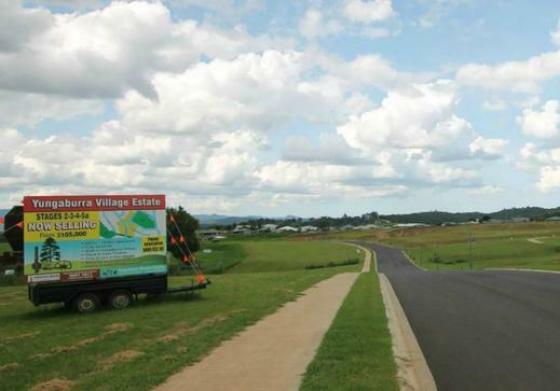 During that time they have sold 15 out 25 of our lots of vacant residential land at Yungaburra Village Estate stages 3,4 and 5a With 10 more to sell and many of our Acreage lots at Tableland Acreage Country Estate. They have always been a dedicated and hard working, honest team of professionals, never hesitating to put in extra effort when asked to do so. As a local developer having Nichole and her team exclusively marketing our land on an ongoing basis makes it easy for us to monitor market trends and sales, with the team always being approachable and having time for their clients. Out of the eight agents we have dealt with over the last 3 years, Yungaburra - Tinaroo Realty by far is the most outstanding with regards to sales results, professionalism and generally being a pleasure to deal with. I look forward to dealing with them for many years to come.